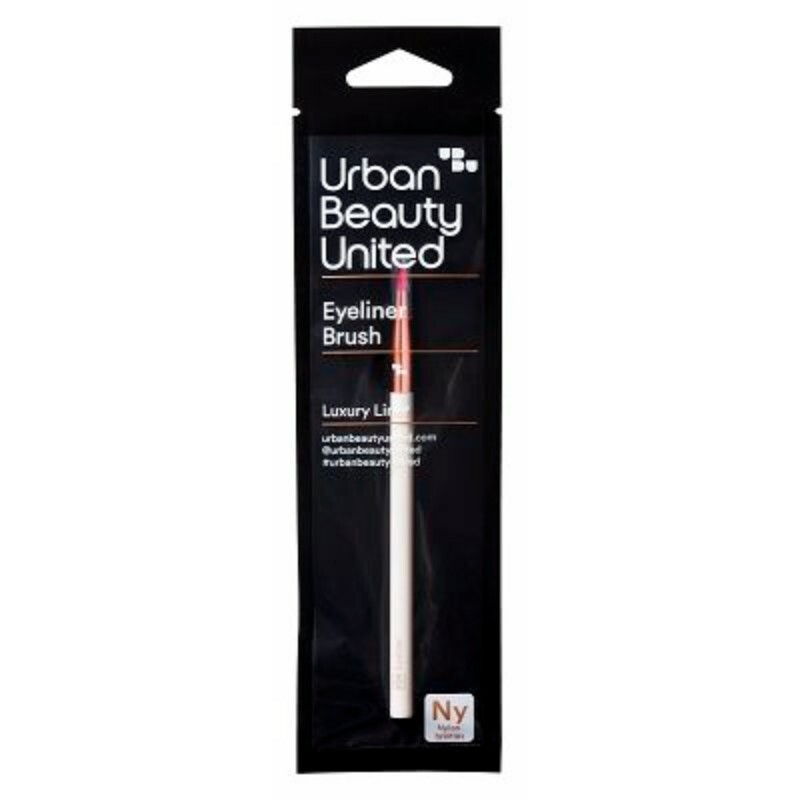 An eyeliner brush that defines the lash line with a single stroke. 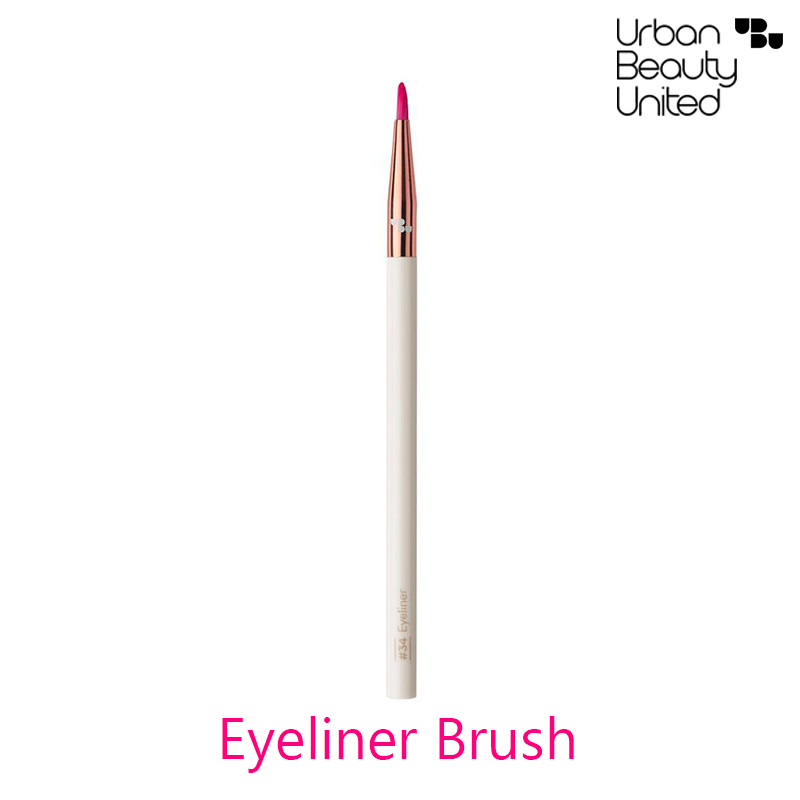 The pointy tip of the eyeliner brush delivers laser-sharp precision to help draw the perfect line. It is suitable for sensitive eyes and contact lens wearers. Step 1 - Start with a small amount of liner on the tip of the brush. Test on the back of your hand first. Step 2 - Use one hand to hold your eye taught and the other hand to draw across the upper lash line. Pro tip - When applying, try to get the brush tip as close to your lashes as possible for a smooth finish.